Some of the best conversations I’ve had and a handy way to get to know people, is to go on a long car journey. A car is a special kind of cone of – well not silence – but privacy. Interruptions and distractions are few and can be mitigated, while the light chit-chat runs out before the monotony of the drive, which in turn opens up opportunities to get into issues. The other kind of conversation I’ve been thinking about is radio. Driving to and from work the same people talk to me every day about what’s going on. Sure, it’s mostly a one way discussion, but it’s still intimate. It’s me and the presenter and the guest and whoever else. Together alone and tuned in. 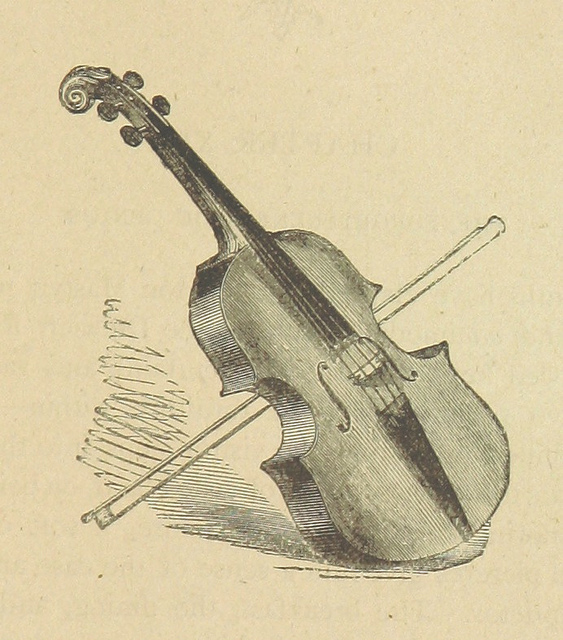 Scale drawing of world’s tiniest violin, at rest after playing a dirge for this minor tragedy: things change. It’s not so surprising that people mourn when their favourite presenters leave a station or a show. After all, they get into your heads, they set up your day, or put it to rest. Radio feels more personal than TV. When you find your favourite, that person becomes a fellow of infinite jest, of most excellent fancy even if no one else gets it. A good DJ is not all things to every one, but someone who would seem to know my stops…would pluck out the heart of my mystery…would sound me from my lowest note to the top of my compass…without knowing anything about me. No television program accompanies me on the daily commute, or on long drives interstate. Yes, I know cars have all sorts of functionality with streaming and video and such. I saw it the other morning. A massive four-wheel drive was playing some sort of video on a screen so the driver could see it. I could see it too, from another lane 20ms back. That’s not so much entertainment as a potential near death experience. And again, radio feels much more like someone talking to me, while television feels like having things thrown at me. With radio, I can see what I’m doing while listening. Of course bad radio is a kind of knavish speech that sleeps in a foolish ear, but I can change the station. Anyway, for the past 8 years or more I’ve listened to one afternoon show. In the beginning, twas my commute to work thing, then it was my commute home thing. I say was, because it’s host left today. And I all unaccountably sad. There’s all kinds of grief and weirdness and not liking change going on. Even though it is *just* a radio show and I know change happens all the time, and there is nothing either good or bad, but thinking makes it so. Thus, with a countenance more in sorrow than in anger, I bid you adieu former favourite radio show host: beggar that I am, I am even poor in thanks – all I can do is quote Hamlet. I am sad it’s over, since, I lov’d you ever: but it is no matter. Thanks for stopping by! There’s nothing else quite like a good radio program is there? And, I found your site looking for history related to the SE of SA. Amazing photos.